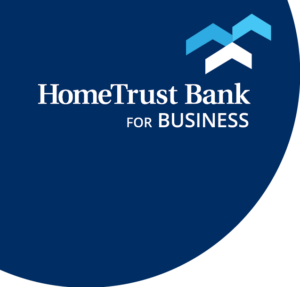 HomeTrust Bank is proud to be a sponsor for the Home, Garden & Lifestyle Show. 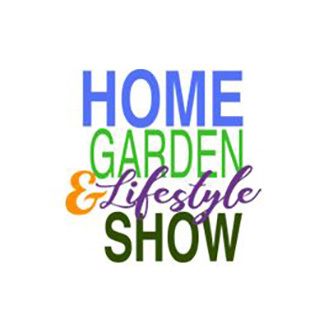 The Home, Garden & Lifestyle Show will feature an array of vendors from various backgrounds pertaining to the home, garden and lifestyle categories. Proceeds raised will benefit Cleveland County Habitat for Humanity. Admission to this year’s show is FREE. For more information contact Kim Davis at 704.600.6599.